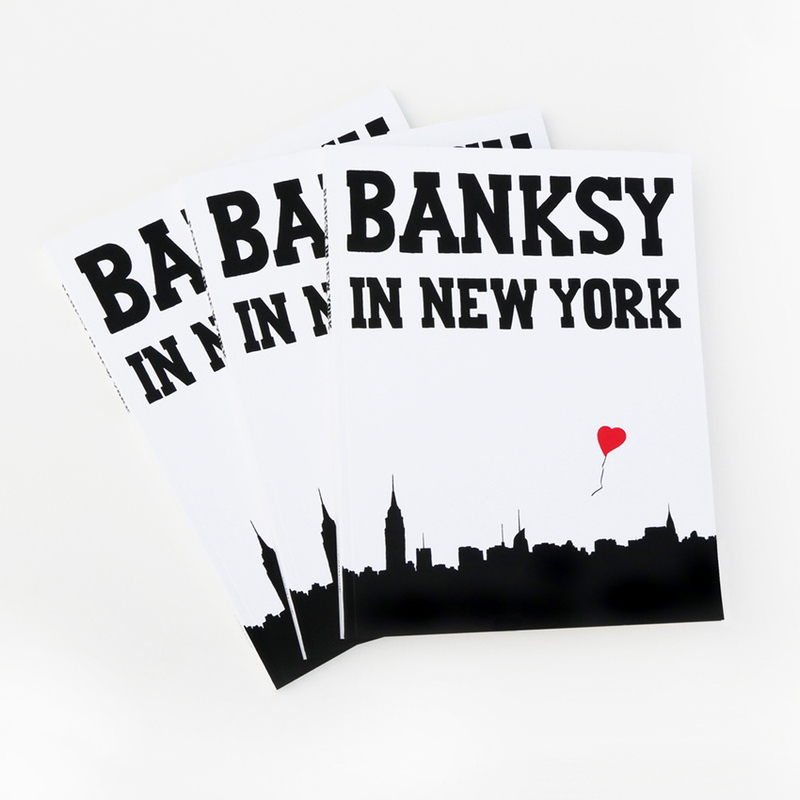 Photographer Ray Mock takes you along on his exciting hunt for new Banksy work during the famous “Better Out Than In” project in his new book Banksy in New York. This personal narrative of­fers a day-by-day account of Banksy's first New York residency, chronicling works that include “Sirens of the Lambs” and the Central Park stand at which original works by Banksy were sold for only $60. Mock's work captures not only Banksy's artwork but the reactions of the public and media fren­zies that often accompanied it, giving fans a direct window into the frenetic scavenger hunt that took over New York City in October 2013. Banksy in New York offers a closer look at Banksy's witty and ir­reverent art and the varied responses it received, while lending insight into the artist's sharp so­cial commentary. 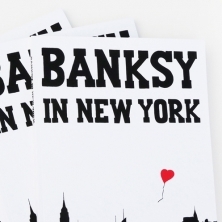 This book is a must-have for those new to the scene and Banksy fanatics alike.